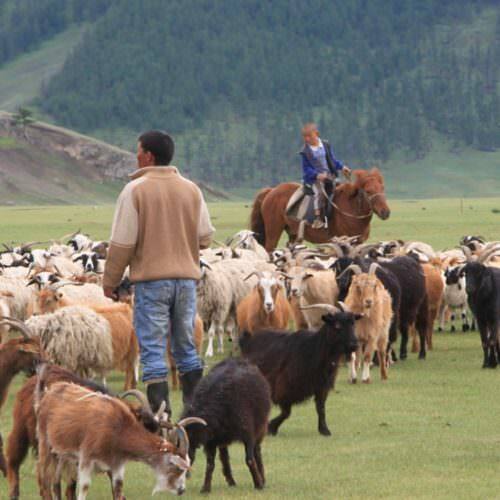 Mongolia's landscape is characterised by mountains in the north and west, the Gobi Desert in the south and vast steppes in between. 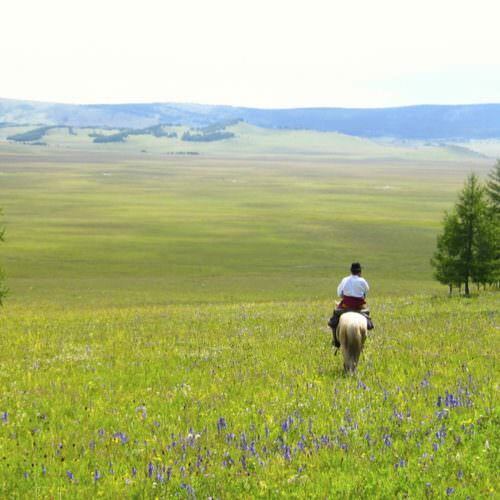 It experiences harsh, cold winters and very short summers, so riding holidays are only really possible from June to September. 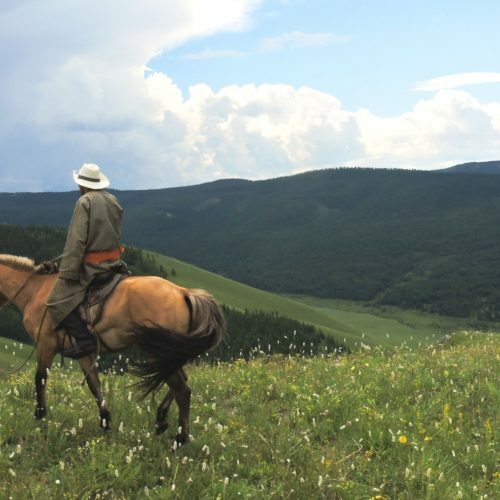 Horses are still central to life in the country so an equestrian vacation in Mongolia is just as much a cultural experience as an equine experience. 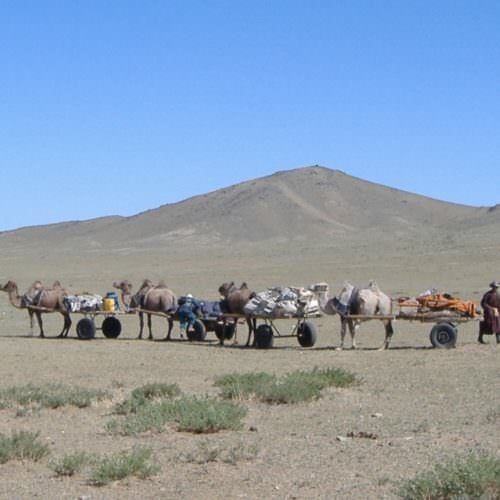 It has been said that Mongolia is a vast place of unexpected and unlikely encounters. 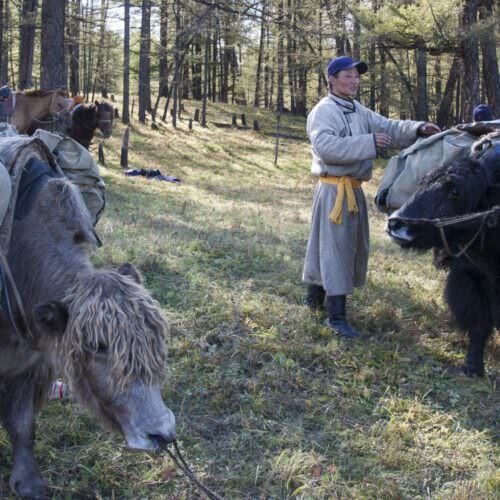 The horses are the small and stocky native breed and the rides are camping or ger based, usually moving on each night with a support crew.